Prestigious Icons of Whisky awards have just been handed out by the Whisky Magazine in London. Here are the winners and runners-up of the Scottish heats of the competition. 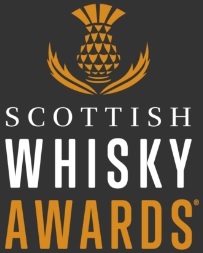 Congratulations from the Edinburgh Whisky Blog team! 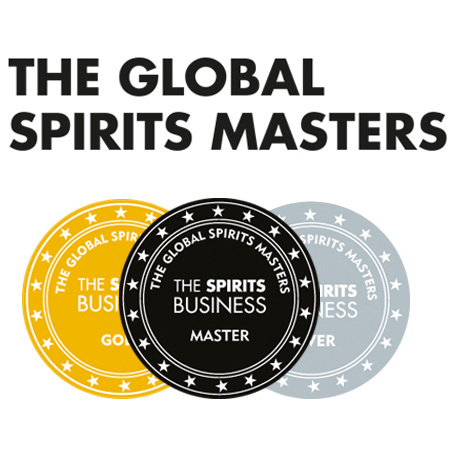 Heaven Hill scooped both Whisky Distiller of the Year and Whisky Visitor Attraction of the Year awards in the American edition of the contest. Buffalo Trace was named Whisky Brand Innovator of the Year. This entry was posted	on Monday, March 2nd, 2009 at 5:28 pm	and is filed under News. You can follow any responses to this entry through the RSS 2.0 feed. Responses are currently closed, but you can trackback from your own site.